Have you ever looked at a finishers medal and thought to yourself that you could have created a better one? I have, many times. Here is your chance! 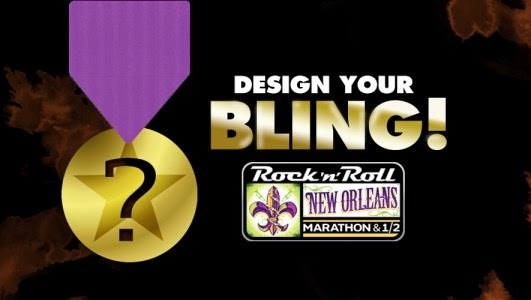 The Rock ‘n’ Roll New Orleans Marathon & 1/2 Marathon is holding a Design Your Bling contest for the 2014 Official Finisher’s Medal, and wants input from the runners! The Design Your Bling contest winner will receive a comp entry to the Rock ‘n’ Roll New Orleans Marathon & 1/2 Marathon, and a chance to wear the bling they designed! If you are planning on running this event, I have a coupon code for the 2015 Rock n Roll Half Marathon or Full Marathon. 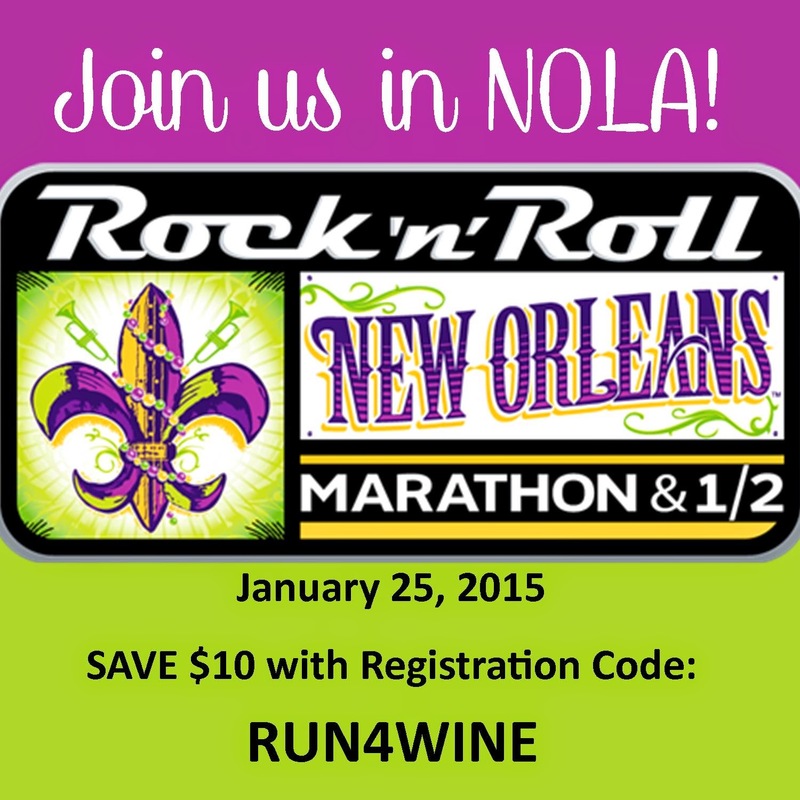 Save $10 with the code RUN4WINE. Click here to register today!